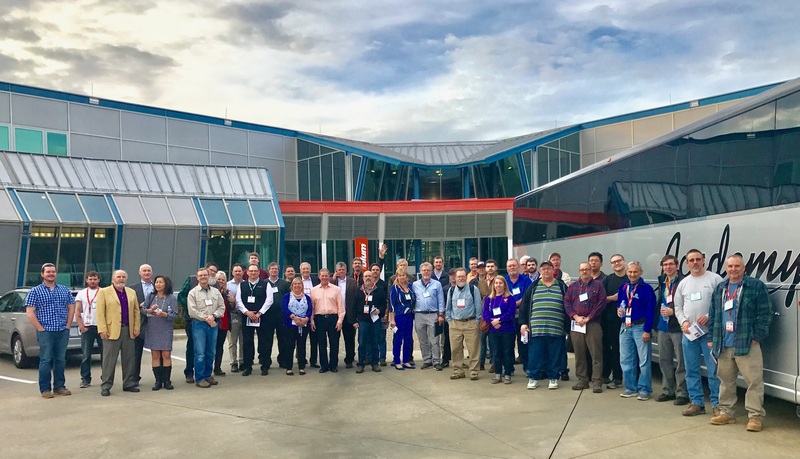 Charlotte, N.C. – Biesse America, a worldwide leader in CNC automation, will be holding their first One2One event of the year, April 26 and 27, 2012 at their Charlotte, North Carolina headquarters. 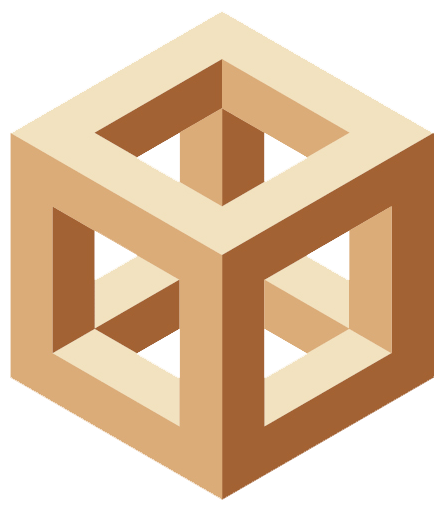 This unique open house event, held only a few times a year in the USA and Canada, is an opportunity for industry professionals to exchange ideas and do hands-on learning with new and proven solutions from trained and experienced woodworking machinery specialists. This edition of One2One will feature a trade-show caliber selection of Biesse’s latest machinery, including the new Skipper V31 that will be under power for demo for the first time in North America. On Wednesday, April 25 and Thursday, April 26 Biesse will be providing complementary “Dine With Biesse” evenings for all attendees. Each night will feature an authentic Italian dining experience along with exclusive show-only offers and pricing. Show demonstrations will include the processing and milling of solid wood and wood panels, and a wide range of machinery for shops of all sizes. Go to http://www.biesseamerica.com/one2onespringclt2012 to register for the event.